Welcome to the home page of Terry Frierson Appraisals. 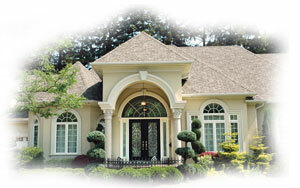 We are a provider of residential real estate appraisal services for the Northeast Arkansas area. We perform Single Family Residential, Condominium, 2 to 4 Family Residential, Vacant Lots or Land appraisals. We can provide the level of experience & certification to meet almost any "intended use" or "intended user" of real estate appraisals.